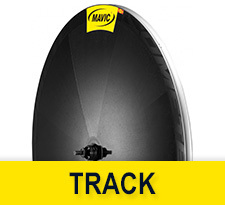 Mavic track wheels are the most advanced in the category - stiffness, aerodynamics, weight. They have all the required standard to win ‘gold’ in each disciplines of the sport. 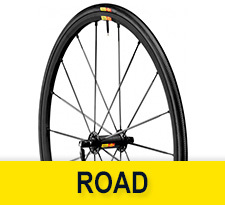 Mavic Road Wheel-Tyre Systems are manufactured to sustain the rigidity of racing and training on paved surfaces. They provide the best blend of lightweight, stiffness, efficiency and aerodynamics with no bargain on durability and reliability. 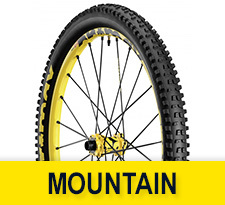 Years of specific MTB development made it possible for Mavic to offer a complete range of wheel sets with an amazing balance of high performance and reliability. 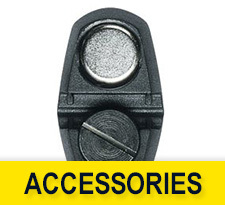 The Mavic accessories ensure the quality and the optimal performance you are looking for.